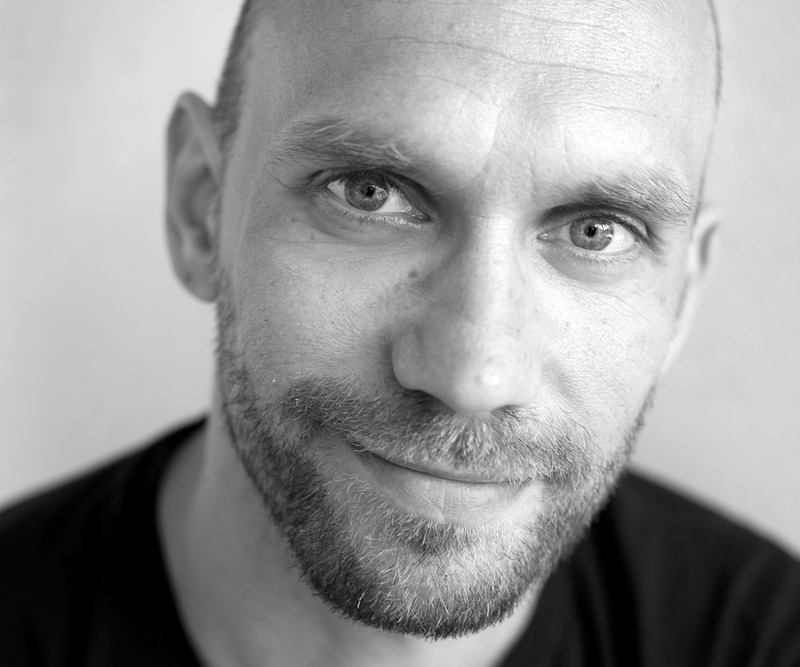 Jussi Nousiainen received his Master of Arts in Dance from University of the Arts Helsinki, but has mostly worked abroad. He has been a member of Charleroi Danses and NND/Galili Dance, and also worked with prominent names such as the Forsythe Company and Ohad Naharin. Besides performing, Nousiainen has created choreographies, teaches Countertechnique, gives workshops, and has worked as Itzik Galili’s choreographic assistant. He has been a dancer at Tero Saarinen Company since 2013, and is a part of the original Morphed cast.